Nandi County is set to build up to 200 kilometers of new roads across the county. This is in an effort to ease transport problems in rural Nandi. Transport and Infrastructure CEC Eng. 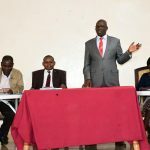 Hillary Koech said his department has prioritized infrastructure development throughout the county and the construction of the 33 roads is ongoing. 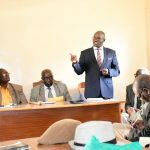 He also noted that in the past one year, they have built over 260 kilometers of roads to the standard of compacted murram. Among the activities being carried out includes opening up of new roads, expanding the existing roads, grading and gravelling existing roads. Majority of these roads are at between 60-95% Complete. 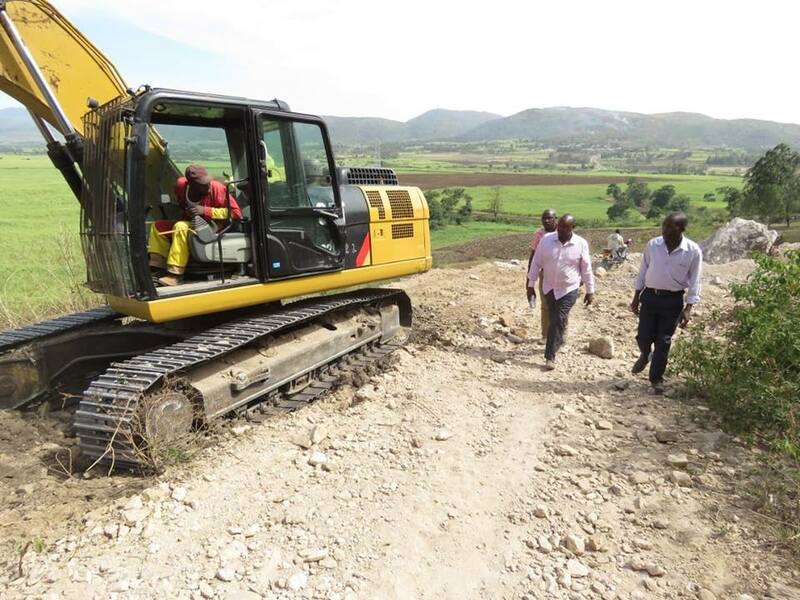 Apart from the RMLF roads, the department of transport and infrastructure hired graders to grade several roads within the county. 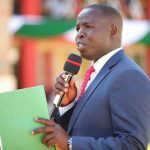 For the period of Jan and February a total of 173.65Km of road has been graded across the county, 59.95 Km has been graveled and compacted while 29.3 Km of road has been dozed.